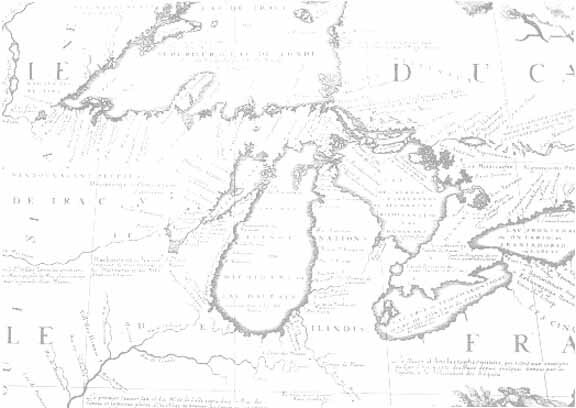 Since 1985, Roger Baskes has collected atlases, travel guides and other books with maps. Together with geography books and related reference materials, the collection comprises over 15,000 books, containing over 500,000 maps. Roger, who is Chairman of the Board of Trustees of the The Newberry Library in Chicago, has begun to give the collection to the Newberry, which already has one of the world's largest and most important collections of maps and atlases. 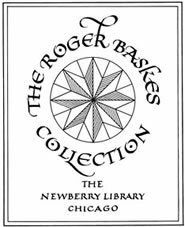 To minimize the number of duplicate acquisitions, Roger Baskes has prepared a joint list of all his map-books and the Newberry's. As many scholars, collectors and booksellers have found these lists useful, a shortened form of them is accessible on this site under Catalogue of Books. See the Newberry Library Cartographic Catalog for a more complete list of the Library's atlases. Also listed in this website are atlases sorted by country of origin, some by subject matter and a collation of maps in some of the atlases in the Baskes Collection.